Total transparency and set process flow for execution. A4, full page, double spread and catalogues. 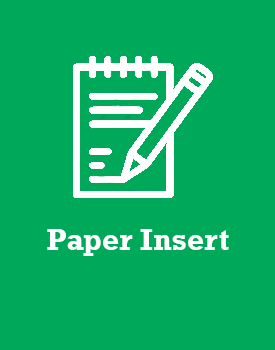 Make the best use of paper insert as you can come out as a champion if the marketing is done efficiently.